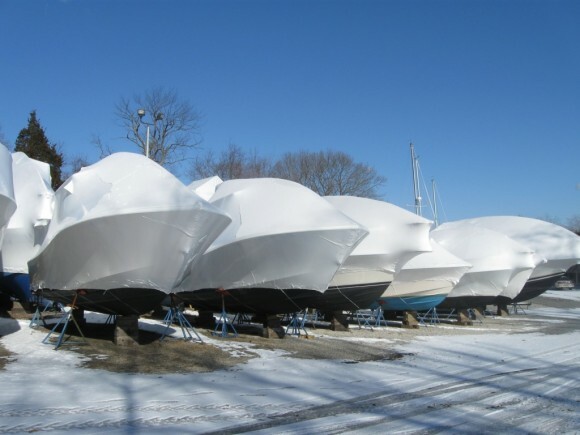 Tonka A&M knows that time is not only valuable when it comes to service but also when it comes to winter storage – whether it’s a cruiser, power boat, fishing boat, or pwc. 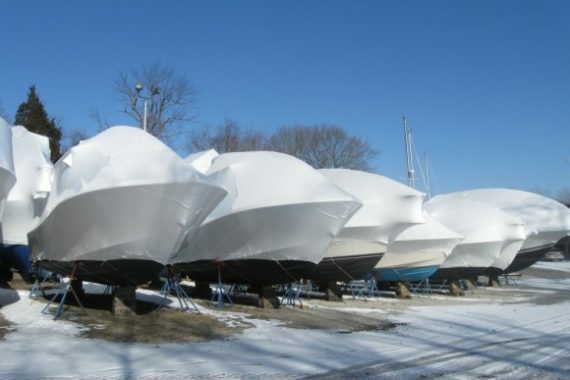 We offer Pick-up & Delivery from your dock or slip for any watercraft(s) located in the West Metro/Lake Minnetonka area. During the winterizing process we take it a step higher and complete a thorough maintenance inspection to assure you are water ready in the Spring!